Are you ready to break up with the love of your life? We’re not talking about your significant other, but your cellphone! You may not think you’re addicted to your phone, but phones are created to keep us completely absorbed and captivated. In fact, the average American adult checks their phone every 12 minutes and spends more than 4 hours on their phone daily. Prepare to regain some control over your life with these tips to help you disconnect. Download the Checky or Moment app to see how much time you actually spend on your phone. Moment will even let you track the time you spend on each particular app. Use this newfound information to set restrictions on how you spend your time on your phone. Being busy with your phone when you’re out with friends is like frankly telling them you’d rather be somewhere else. Seriously – how rude can you get? Keep your phone out of sight when you’re spending time with family or friends. You might discover that socializing IRL totally kicks what you can do on-screen. 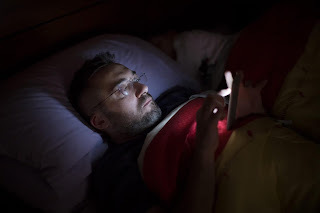 Co-sleeping with your phone can kill the quality of your shut-eye. 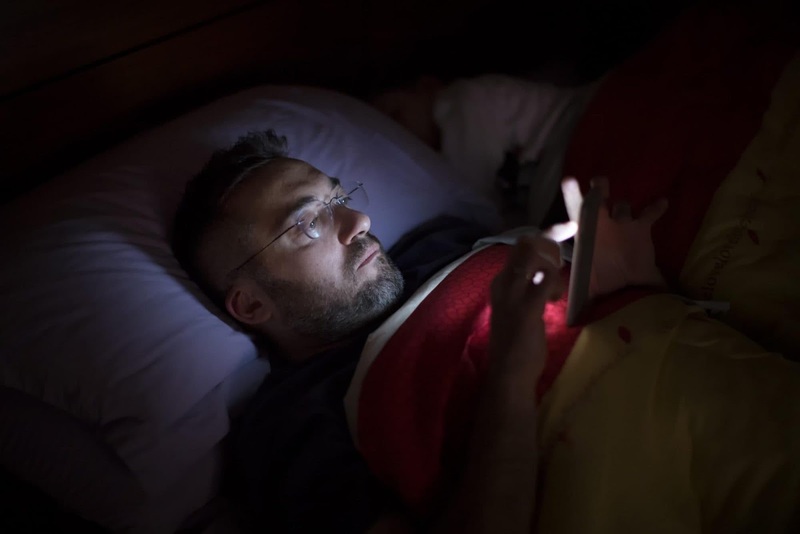 The bright screen messes with your melatonin production and the endless distraction your phone provides can keep you up for hours. Kick your phone out of bed and leave it charging overnight in another room. You’ll perform better on every level when you can get a full night’s sleep. 4. Delete a social media app – or all of them! Cut down on the hours you spend on social media by limiting it to when you’re sitting in front of a computer. Yes, you can actually enjoy a good meal without sharing it with your crowd of fawning Instagram followers. Stop snapping and focus on your food! Be brave and turn off all notifications on your phone except for phone and text messages. Every notification compels you to engage with your phone. Be prepared for feelings of anxiety and restlessness for the first few days after you break up with your phone. Don’t worry; you’ll get over it soon. Most of us only skim through incoming emails on our phones, not responding until we’re sitting at a computer. The emails, then, only serve to distract us. Keep your virtual mail on your computer for more freedom from your phone. Start by going out without your phone. You’ll experience the true freedom of being able to live and breathe in the moment with no distractions. Your Turn: Have you broken up with your phone? What tips did you find helpful?